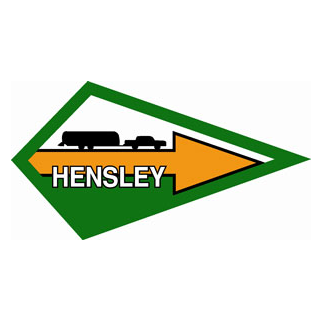 BD5G Vinyl Hitch Cover - Hensley Mfg. View cart “TS3 Air Ride Hitch Cover” has been added to your cart. 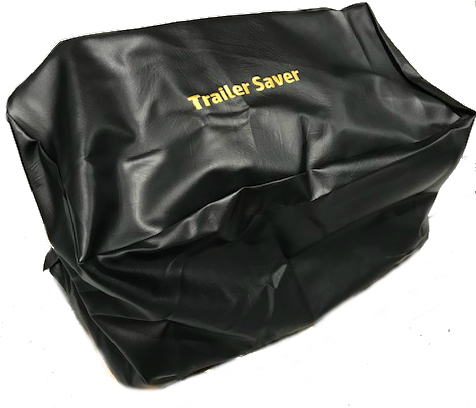 Protect your BD5G fifth wheel hitch with a heavy duty vinyl cover. Has a draw string at the bottom to secure in place. The BD5G hitch cover, made out of a heavy duty UV resistant vinyl material, will keep the weather off your hitch. Block out harmful UV rays and keep the hitch in better condition. 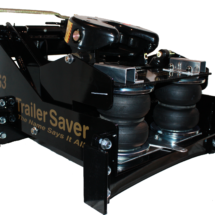 The BD5 cover comes with a draw string at the bottom to close the hitch tight and prevent blowing off while you travel down the road. 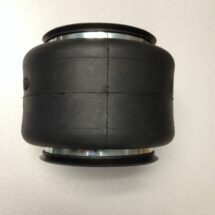 For GM trucks.